Northwell Health (formerly, Northshore Long Island Jewish Medical Group) maintains 16 hospitals, serving 7 million people throughout Long Island, Manhattan, Queens and Staten Island. Northwell Health the nation’s third-largest, non-profit, secular healthcare system (based on number of hospital beds). Hatzel & Buehler is an approved Electrical Contractor for Northwell Health and is contracted on an as-needed basis to bid project work for various hospitals. 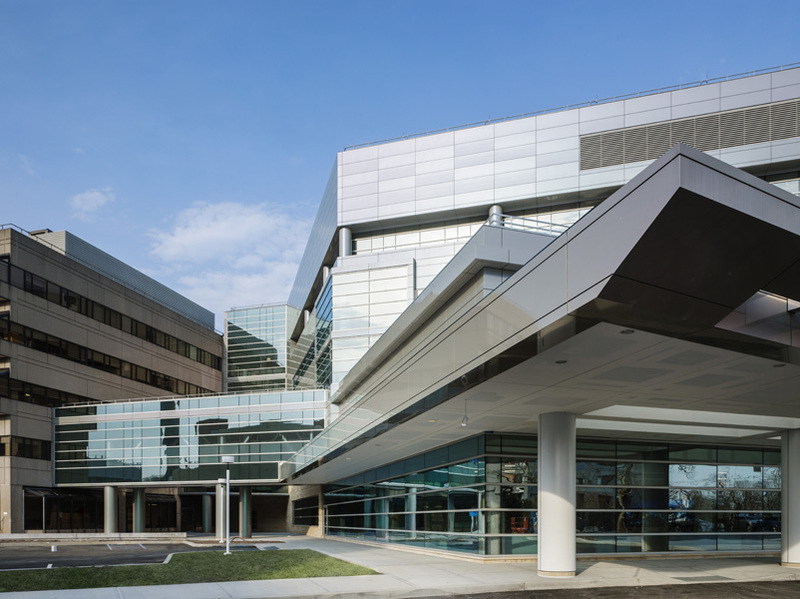 Most recently, Hatzel & Buehler completed the electrical installation for Northwell Health’s Children’s Hospital.